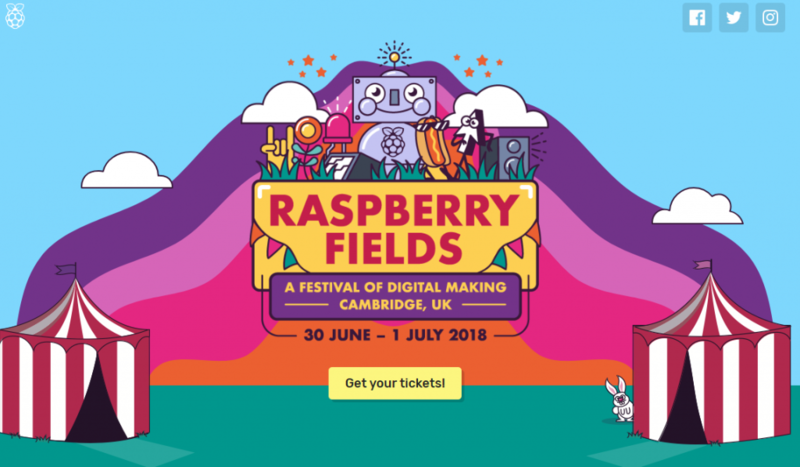 We’re going to Raspberry Fields! – Old Tech. New Spec.